Our stories are your stories. 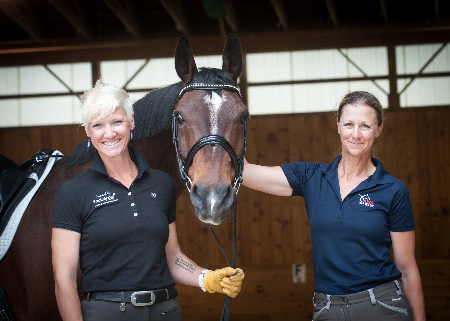 To cultivate and provide financial support for the advancement of dressage in the United States. 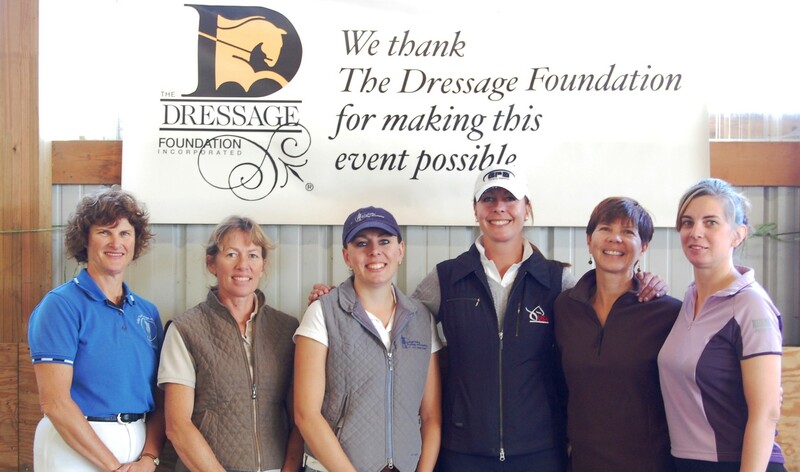 Welcome to The Dressage Foundation! 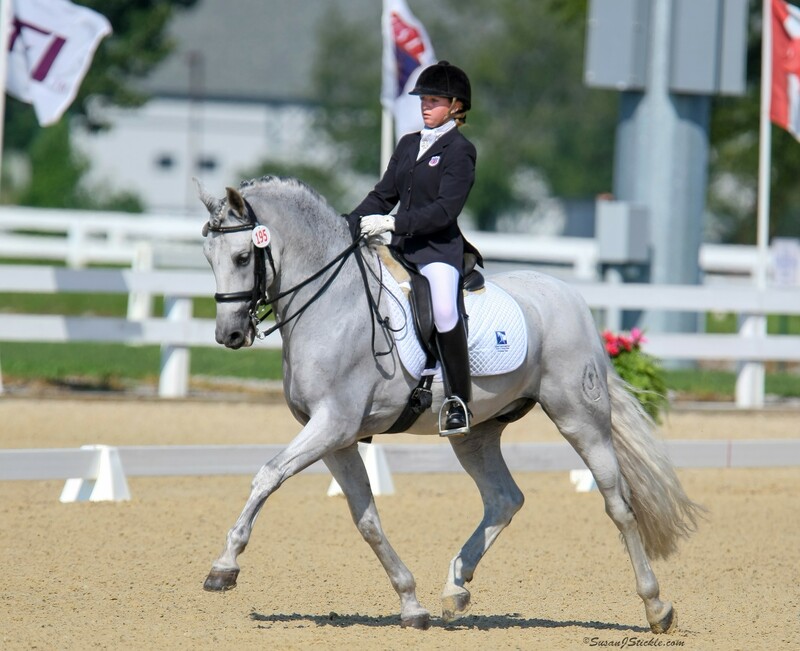 The Dressage Foundation was established in 1989 by Lowell Boomer, who was also the founding organizer of the United States Dressage Federation (USDF) in 1973. We invite you to learn more about our programs, grants and ways that you can support your dressage community. Please contact us if you have questions or would like additional information. Planned Gifts provide important, lasting support for TDF and can provide donors with substantial benefits. These gifts provide funding for the future!